Decided to put this photo of my daughter into a digital scrapbook layout. I made the layout very simple because I wanted the photo to stand out. 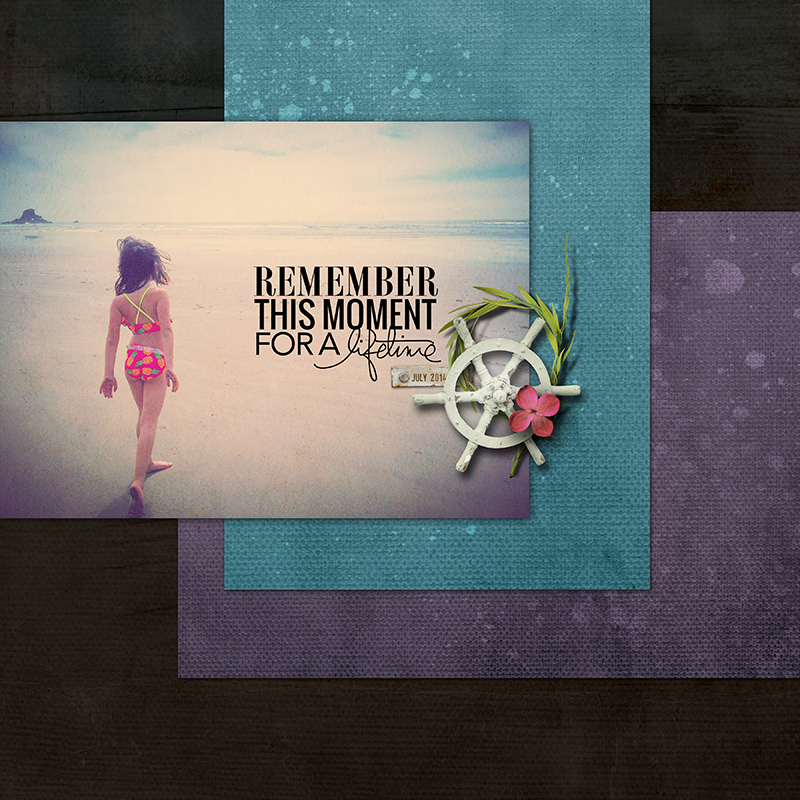 The kit I used for the layout is by Emeto Designs called, Seashell Whisper. I also used additional elements by Scrapbook Graphics and Paislee Press. If you would like to try out the template, just click the image below to download. I’ve made it available in PSD and TIFF formats.